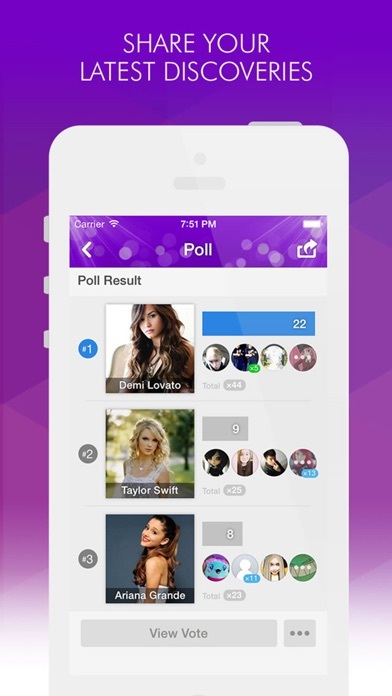 ◆ Music Enthusiasts' Favorite Mobile Community App! Are you looking for a place to talk about your favorite bands and find new ones to explore? Do you want to join a community that shares your passion for new music? 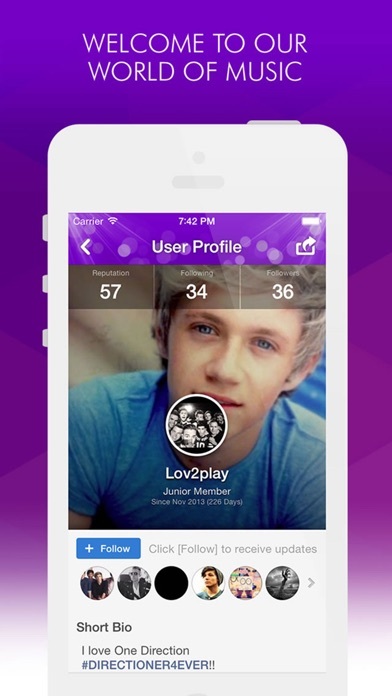 Music Amino allows you to meet new friends from all over the world who share your interest in music! 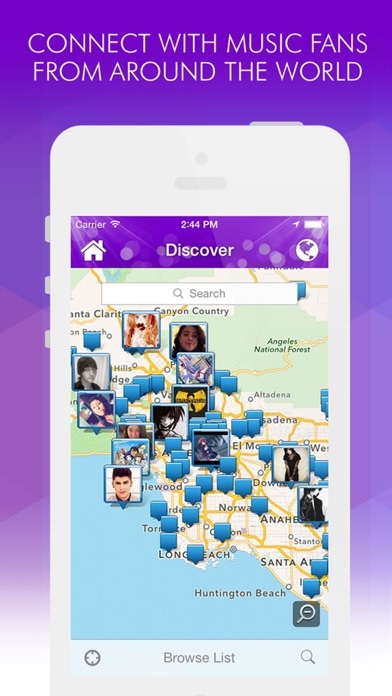 Showcase your favorite artists, bands, instruments, songs, albums and more while discovering new friends along the way. Everything from One Direction, Lady Gaga or Taylor Swift- you’ve found the right place to discuss your passion! It’s a welcoming and enthusiastic community. This is the perfect place for people looking share the music they love- and learn about new music from others!